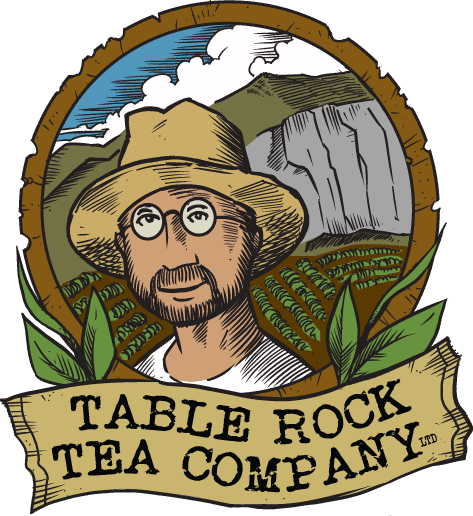 Last week, we highlighted a local business and farm, the Table Rock Tea Company. This week we wanted to share with you of an upcoming event, and yes – it is a free event! Many people have asked the founders, Steve and Jennifer Lorch, if they may have the opportunity to watch and learn how they prune the apple trees on site. It will be a short but educational workshop for those interested. If you are curious to learn more, bring your gloves (yes, the only requirement in addition to showing up on time!) Saturday, February 2nd at 10am. For more information or to RSVP, click here for the Facebook event page.